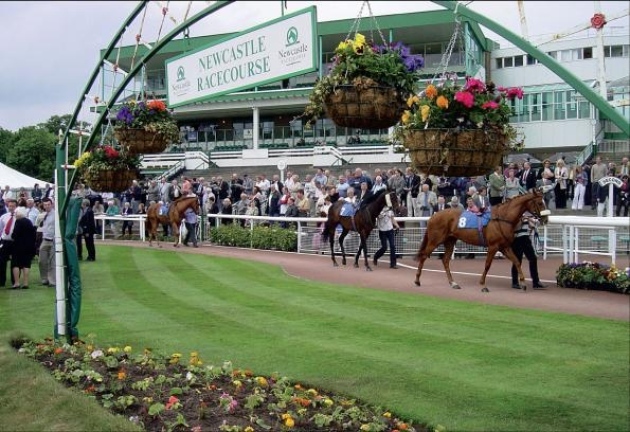 Suffolk trainer Jane Chapple-Hyam has only ever had four runners on the Tapeta surface at Newcastle, but two of them have won, which makes the entry of Suzi’s Connoisseur, who has just his start for the yard, in the Betway Conditions Stakes (5.45) on Tuesday evening all the more interesting. The eight-year-old hacked up in a 0-80 handicap, over 6 furlongs, at Lingfield on his stable debut in December – earning himself a 10lb rise in the weights – but, unsurprisingly, finished well beaten in a similar conditions race to this one, again over 6 furlongs, on Boxing Day; unsurprisingly because he met all five of his rivals that day on at least 13lb worse terms than he would have done in a handicap and, in the case of the easy winner, Kachy, 20lb worse. The son of Art Connoisseur has subsequently been dropped 1lb to a handicap mark of 86 and, once again, meets all his rivals on disadvantageous terms, so the thinking behind his entry is hard to fathom. Suzi’s Connoisseur hasn’t raced over the minimum trip since his two-year-old days, so surely Jane Chapple-Hyam doesn’t think he can beat five-furlong specialist Encore D’Or – to name but one of the more likely winners – on 23lb disadvantageous terms? Or maybe she does? Either way, aside from the possibility of collecting fourth or fifth money, Suzi’s Connoisseur also runs the risk of ruining his handicap mark forever, if he runs above expectations. Unless connections know something we don’t and plan an almighty gamble, Suzi’s Connoisseur seems certain to be sent off at long odds – on the grounds that the handicapper doesn’t make mistakes of the magnitude required for him to win – and looks worth a small wager, if only to find out what on earth they’re playing at.